Physics professor Marcelo Gleiser has been awarded the 2019 Templeton Prize. 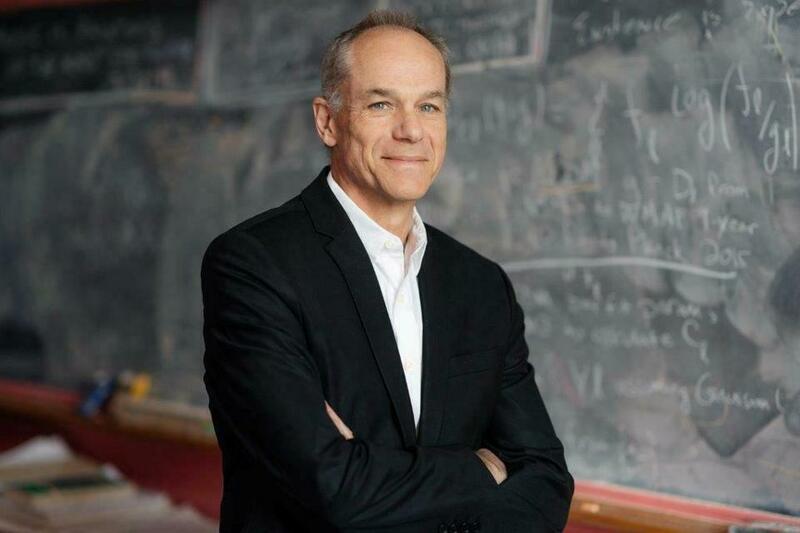 Marcelo Gleiser, a professor of physics and astronomy at Dartmouth College who studies the emergence of complex natural structures and codiscovered small, long-lived energy “lumps” known as oscillons, has been awarded the 2019 Templeton Prize . The award recognizes individuals who have contributed to humanity’s spiritual progress and, at $1.4 million, is one of the world’s richest annual awards for an individual. Gleiser is the 49th recipient of the prize, joining the ranks of other honorees such as Mother Teresa and the 14th Dalai Lama. Despite his grounding in the sciences, Gleiser received the award, in part, due to his commitment to exploring questions commonly based in spirituality and religion. Recently, Gleiser has been using information theory to study the life and death of stars and other physical objects. He also teaches an undergraduate physics course and mentors graduate and postdoctoral candidates at Dartmouth. “This is an extraordinary first for Dartmouth, and we could not be prouder of Marcelo, whose work goes to the heart of humanity’s place in the cosmos and explores the biggest questions about our existence,” said Dartmouth president Philip Hanlon in a written statement. Until 2011, the award was presented in London by Prince Philip, Duke of Edinburgh. Since he relinquished the duty, the ceremony has hopped from city to city and is presented by Heather Templeton Dill, president of the John Templeton Foundation. This year’s festivities will be held in New York City in May. As a father of five children, Gleiser said he hopes to dedicate much of the post-tax prize money to paying for their educations. He wants to save a portion for retirement and donate the rest to charities he believes in. Organizations in the running are the World Wildlife Fund, Doctors Without Borders, and Educando, which trains teachers in Latin America. Gleiser said he plans to continue his work increasing the public’s understanding of science, hoping to use his newfound visibility to spread the message that science is more than “cold” facts.